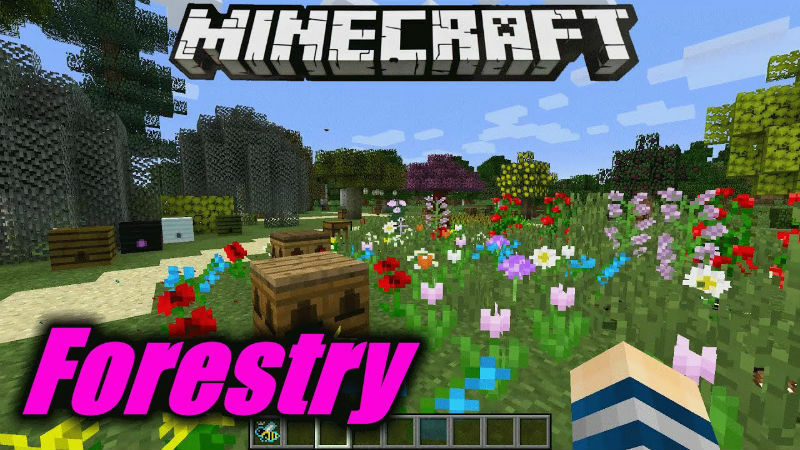 Forestry Mod 1.12.2/1.11.2 is an interesting mod because players will have chances to work as a farmer. With the players who have never tried in the field, doing farming everyday is a wonderful experience. 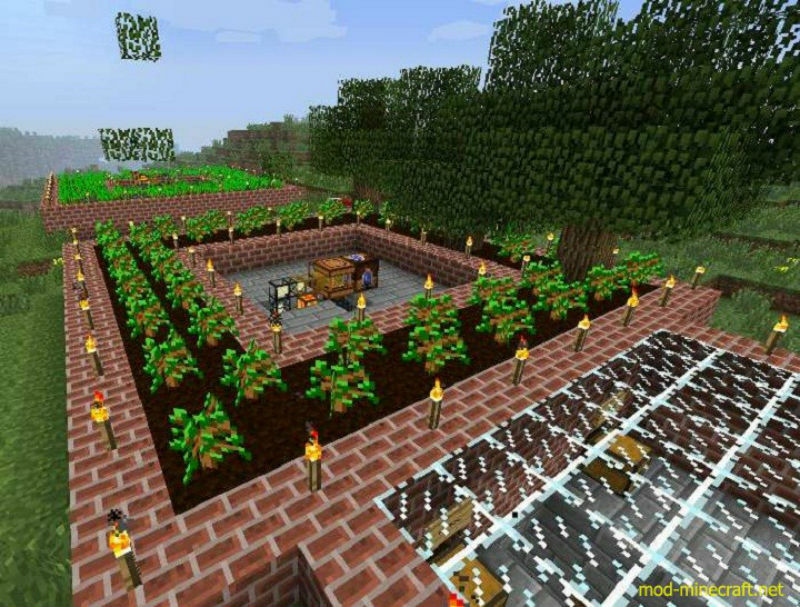 Besides, you will care more about the environment through this mod because you are able to produce renewable energy production as well as the breeding of trees, bees and butterflies in Minecraft. Compatibility with several mods, most notably Buildcraft, IndustrialCraft 2 and Railcraft.